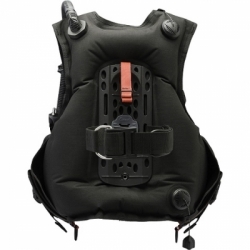 Designed primarily as a rental BC for resorts and dive schools, the Start Pro 2.0 gives students and customers the stability of a jacket style BC and the convenience of weight integration. 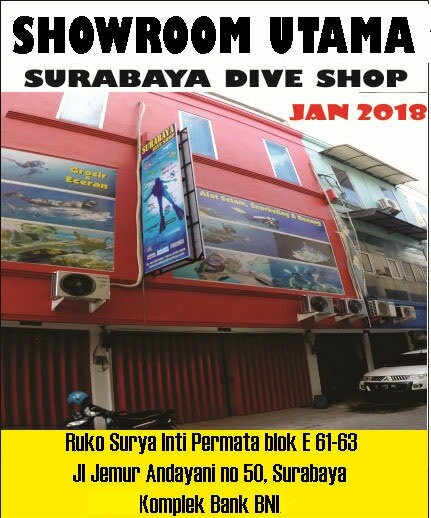 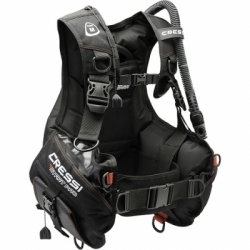 Diver operators will appreciate its bullet-proof construction using 1000 and 500 Denier Cordura and large, easily to see size markings on the shoulder. The Start 2.0 has two unique "gravity" releasable weight pockets equipped with rugged squeeze-style quick-release buckles. 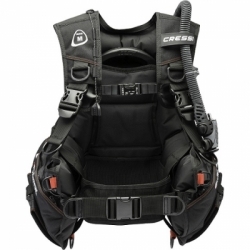 The back support is rigid for proper cylinder stability, but is fully padded for comfort and the ridged backpack is equipped with a grab handle for easy transport and gear donning assist.